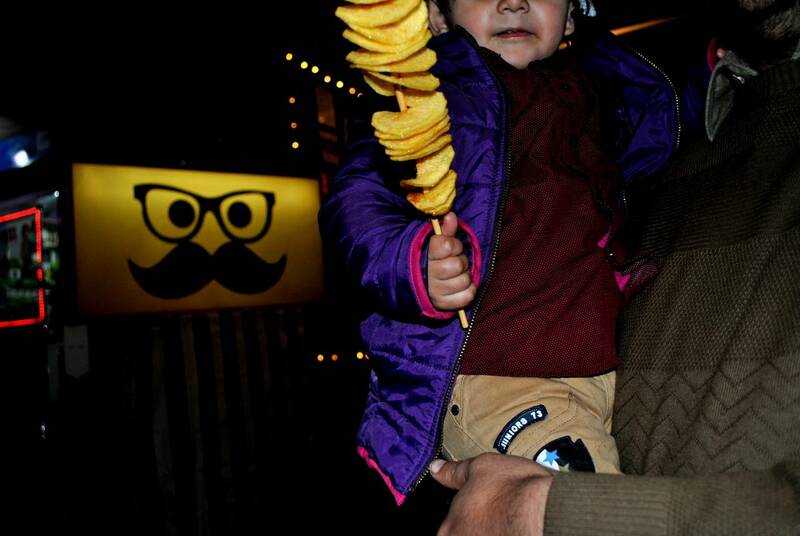 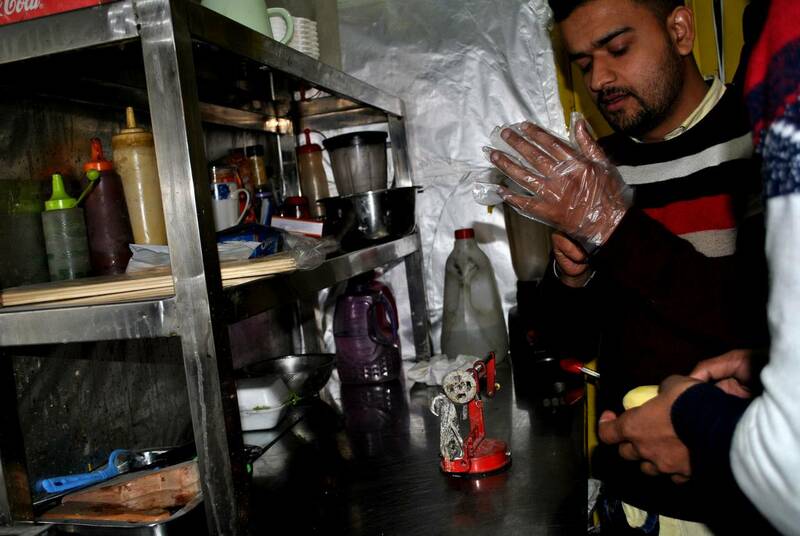 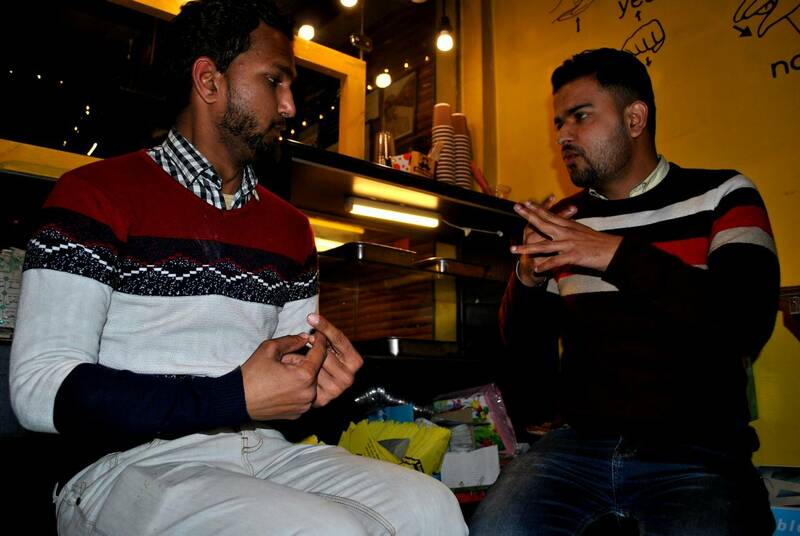 Abey Khao is Pakistan’s first and only sign language café where employers are deaf. This café is located in the Mughal market of I-8/1 Islamabad, Capital of Pakistan and one of the most Beautiful Capitals in the world. 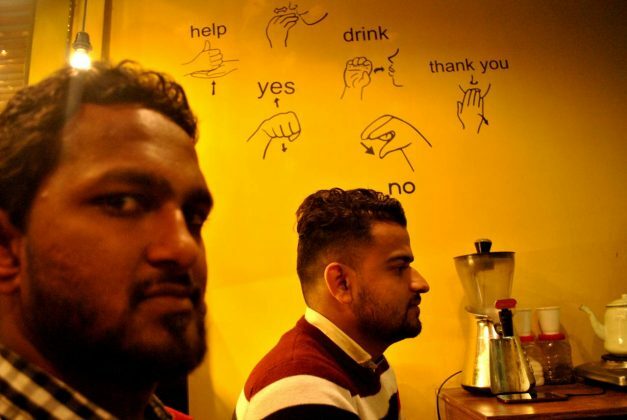 This café is one of a kind and to get served inside this one has to use sign language. 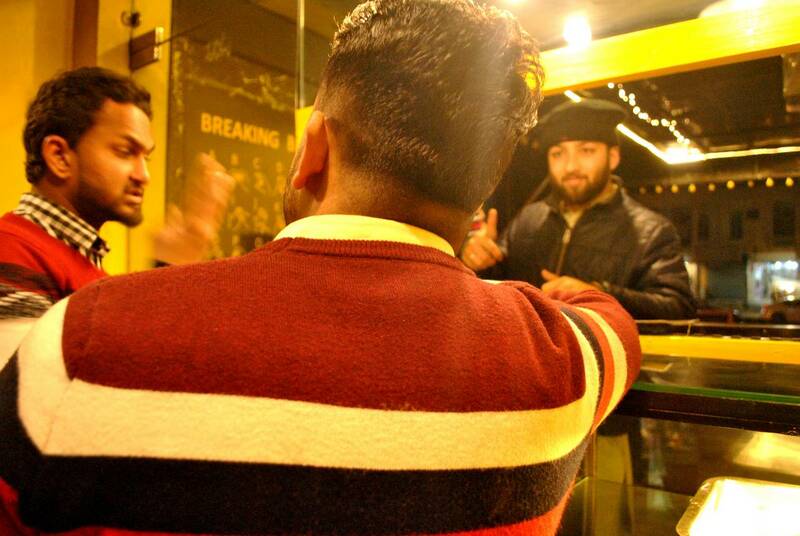 Its run by Raza family, mother, father, and brothers are deaf or partially hearing. “They have experience difficulties and challenges in the country but now this café is changing people’s attitude and behavior towards the deaf community. 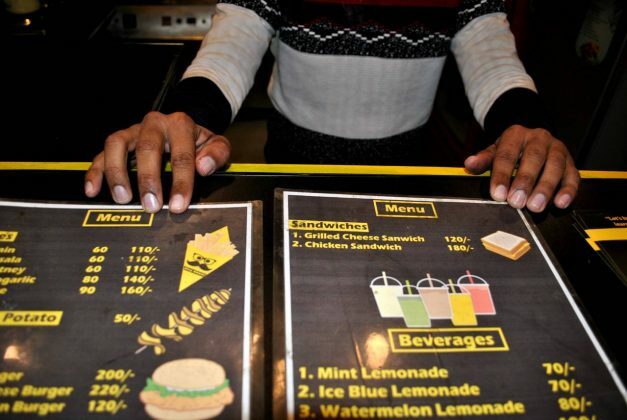 When customers come to get food from this café must embrace the Deaf Culture and place their orders in Sign Language. 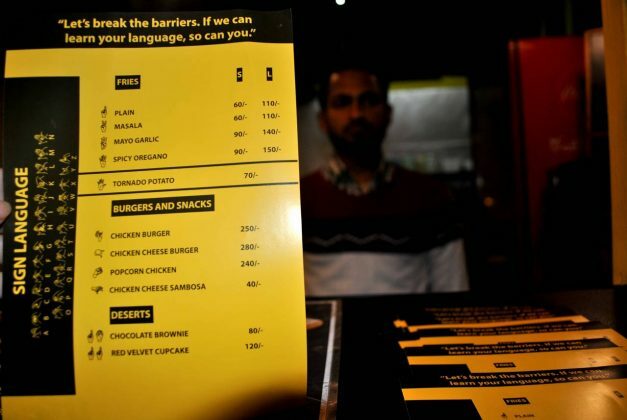 Inside café, one wall provides an illustrative crash-course in sign language, and the menu itself is labeled with hand-signs alongside every item. 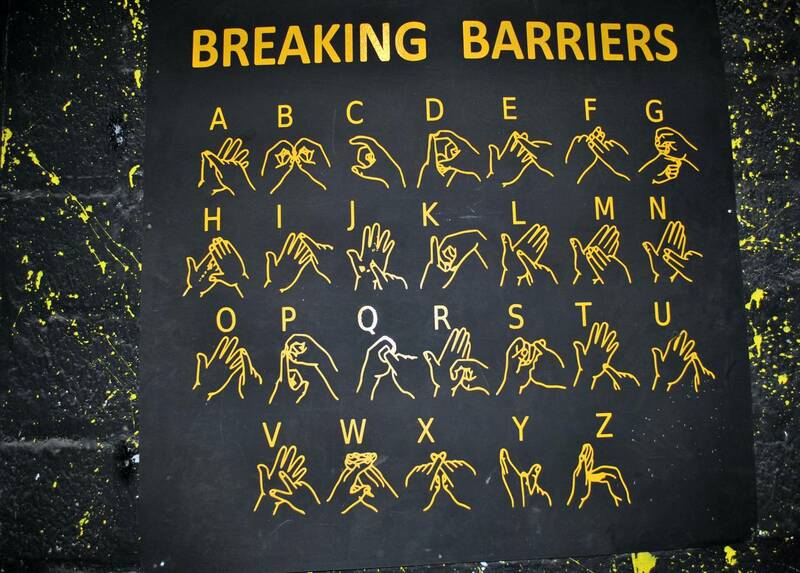 This restaurant works exclusively with special people and encourages customers to learn sign language when they visit the café. 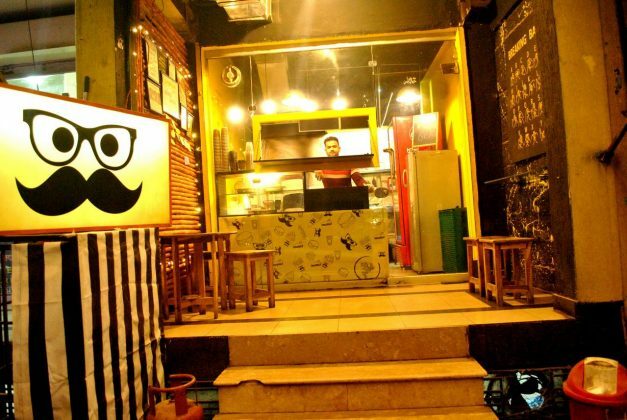 Everything inside café on the menu is quite affordable for the masses. Another inspiring aspect of their kiosk is their cleanliness. Owner of the café and employee make sure the food is hygienic.